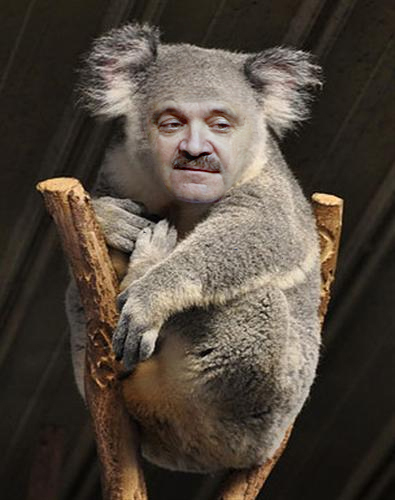 Someone on MSTI pointed out that to him, Ned Colletti looked like a Koala with a mustache. That cracked me up so, that I was inspired to make this hideous image. Ned appears to be staring at the next washed up veteran he wants to acquire……or a tasty eucalyptus leaf that is just out of reach. 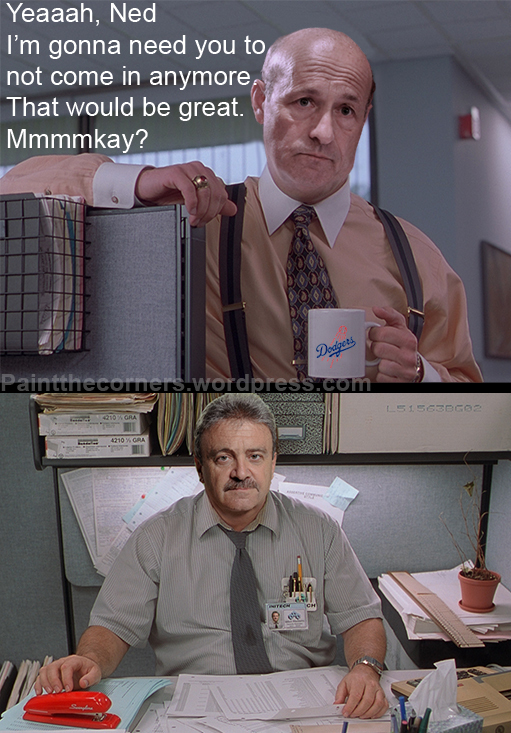 In the role of his handler/zoo keeper is Stan Kasten who has had to clean up a lot of Ned’s poop from previous seasons.